Costa Azzurra (Cote d'Azur) - Tuscany Experts: the best way to experience Tuscany. 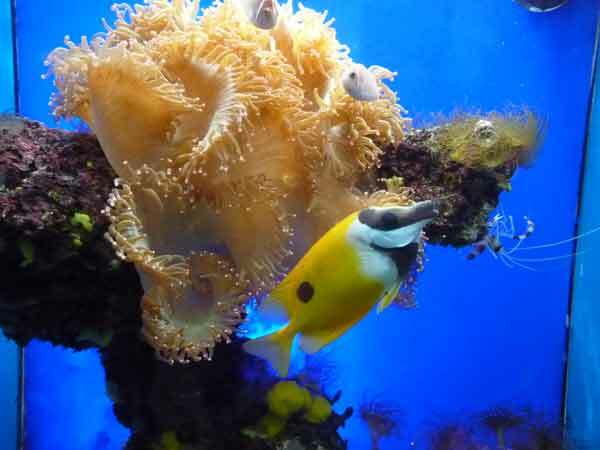 This is a multiple-day planned tour in which you can visit Pisa and Lucca, then travel through panoramic scenery to stop off in some of the charming fishing villages of the Cinque Terre National Park. You then spend two nights in a hotel and two days visiting the French Côte d’Azur, including the celebrated town of CANNES, where you will have a walk on the renowned CROISETTE and tread the RED CARPET like the STARS of the CANNES FESTIVAL. 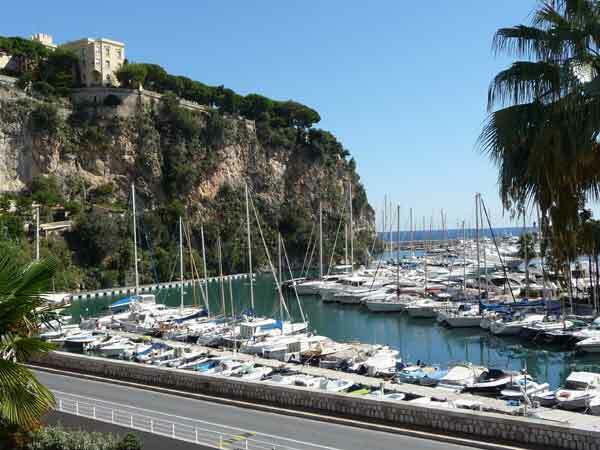 (PRINCIPALITY OF) MONACO: We will discover the church that witnessed the happy occasion of the wedding of Grace Kelly to Prince Ranieri III, but also, sadly, was the stage for her funeral. 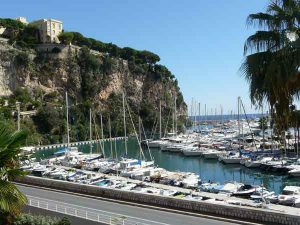 We will also visit the well-known FORMULA ONE RACEWAY in MONACO and the PRINCE’S PALACE, rich in works of art, precious documents and several unique private collections. 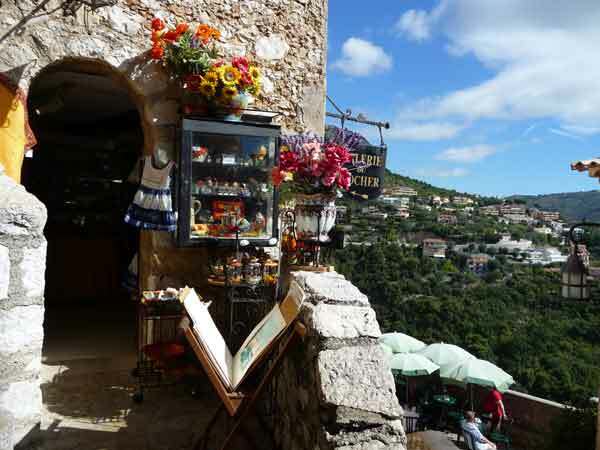 We will take you to the stunning and evocative EZE-VILLAGE, located on a rocky hilltop where it commands a dominant outlook over the enchanting COTE D’AZUR. 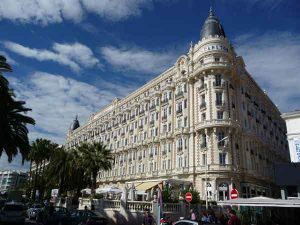 If agreed in advance, to provide you the greatest flexibility, we can modify this itinerary according to your special needs and wishes.